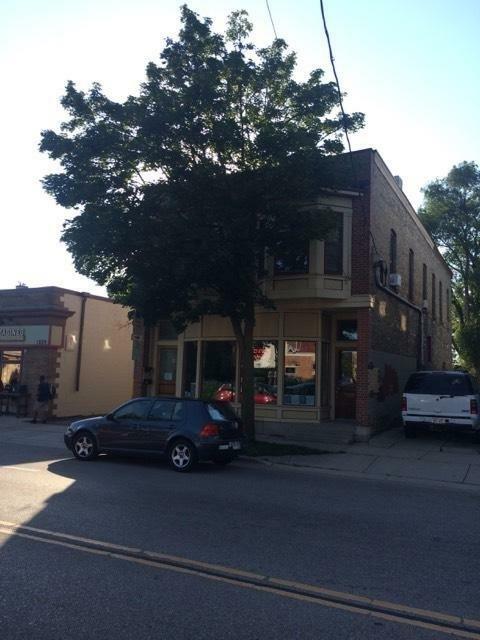 1234 Williamson St, Madison, WI 53703 (#1845775) :: Nicole Charles & Associates, Inc.
A combination of a retail and residential property in one of the most desired locations in Madison. It has approximately 1400 square feet of retail space below and 1400 square feet above consisting of a two bedroom apartment and one studio apartment. Many new developments planned in the Williamson Street area will boost the value of this parcel in the near future.